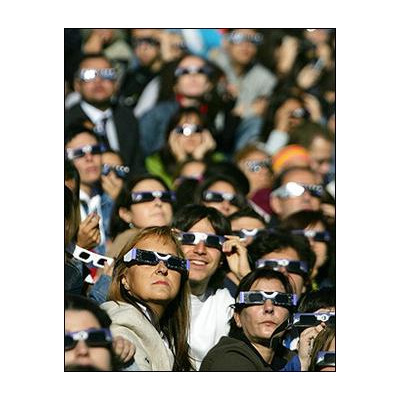 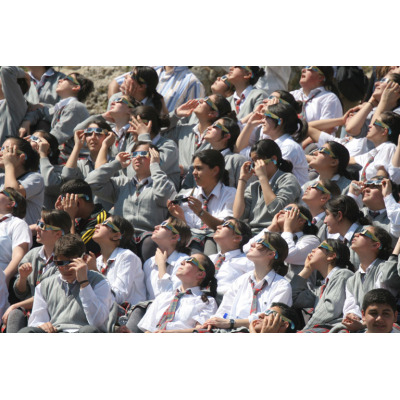 Eclipser Gallery - Given beautiful weather and a cloudless sky, all you'll need are ECLIPSERS, solar viewing glasses from American Paper Optics to safely view this amazing event. 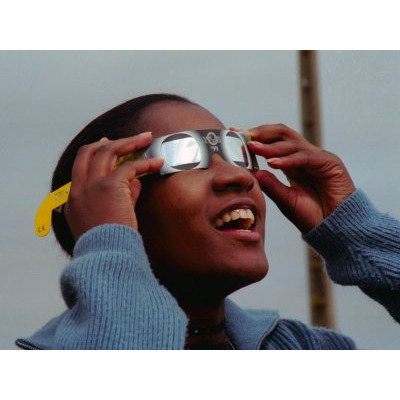 Our Eclipsers are independently tested to insure direct, safe solar viewing. 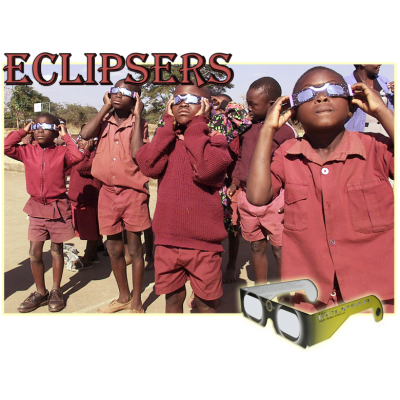 Eclipsers are manufactured exclusively with patented Solar Skreen® lenses (US Patent 3,897,140). 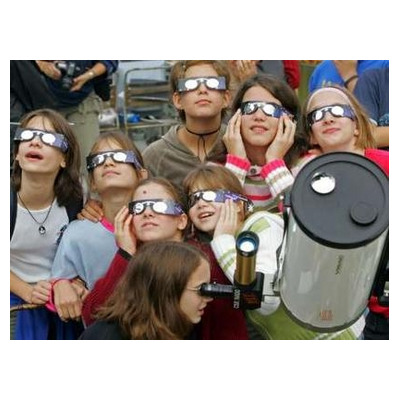 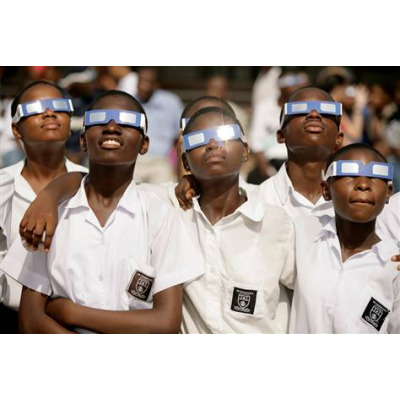 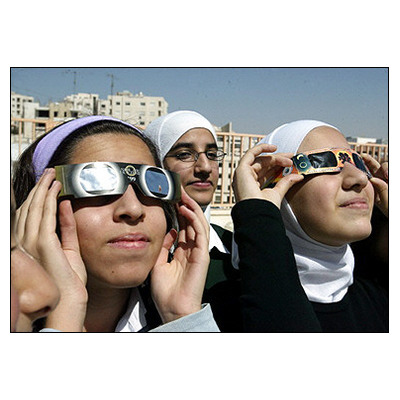 For safe solar viewing, choose ECLIPSERS from American Paper Optics-there are NO imitations.